Chelsea FC are weighing up a potential move to sign Denis Suarez from FC Barcelona, according to a report in Spain. The Daily Express is reporting that Chelsea FC are ready to go to battle with AC Milan in the race to sign the Spain international. The same article states that Chelsea FC are eager to sign the FC Barcelona star on a permanent deal in the January transfer window. According to the same report, this could give Chelsea FC a clear advantage given AC Milan are only willing to sign Suarez on a loan deal. The Daily Express add that Suarez is eager to leave FC Barcelona in order to gain more first-team football after a frustrating spell at Camp Nou. The Spanish midfielder has experience of playing in English football after spending two seasons at their bitter title rivals Manchester City. Suarez made two appearances between 2011 and 2013 before the Spanish starlet completed a switch to Camp Nou. 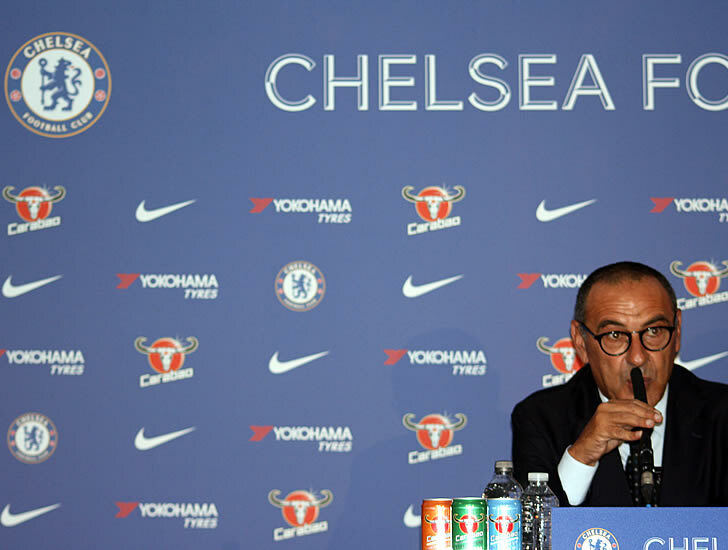 Chelsea FC have produced an exciting brand of football since Maurizio Sarri took over the reins from Antonio Conte in the summer. But the Blues lost their second Premier League game of the season on Wednesday night when they suffered a disappointing 2-1 loss away to Wolves. They will return to Premier League action on Saturday night when they take on Manchester City at Stamford Bridge.